Welcome to this one story/walkout lower level/4bed & 4bath home situated on over 5.5 acres. 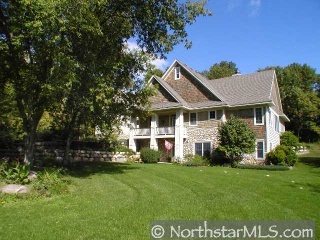 Enjoy St Croix River views and privacy at the end of the street on a wooded lot. Great Room has vaulted ceilings/ fireplace/ huge kitchen & main floor living!